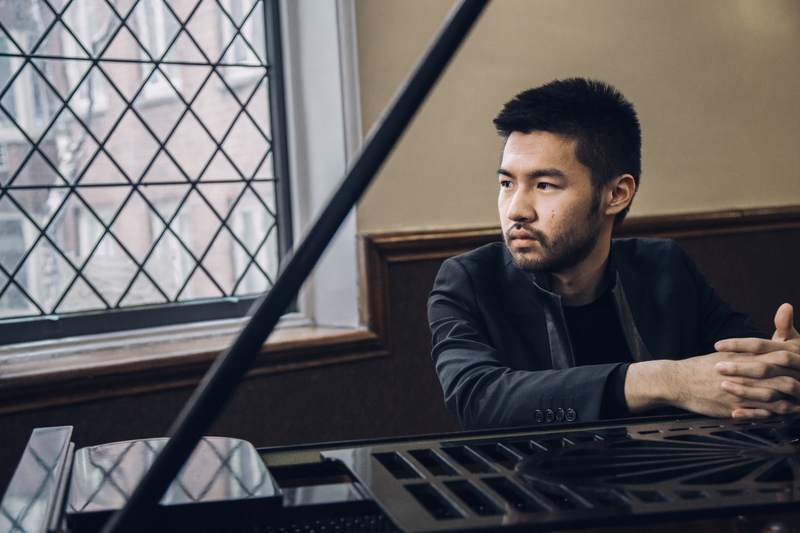 Pianist and composer Conrad Tao will perform pieces by Beethoven and others alongside IRIS musicians at the Memphis Brooks Museum of Art Hohenberg Auditorium. Each concert is paired with a featured Brooks Museum exhibition and a reception. Featured exhibition for January 26th concert coming soon.